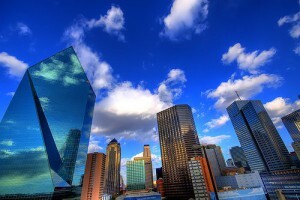 Our Dallas office utilizes local process servers in Dallas, Ft. Worth and Irving. This is our 2nd largest office and we employ over 60 process servers in the local area. Each process server in Dallas/Ft. Worth area is licensed and sworn in by the Supreme Court of Texas. Professional Civil Process goes one step further by mandating continuing education classes on an annual basis for all of our process servers in Dallas/Ft Worth area. Currently we have numerous locations throughout the state of Texas making us one of the most established process server agencies in the state. We provide local service to all 254 counties. Wherever your paper needs to be served, Professional Civil Process has a local process server to complete the task. Professional Civil Process has always taken pride in its reputation as a leader in the process service industry. We believe that whether we live up to our goal of excellent service depends solely on our professionalism, speed and service.